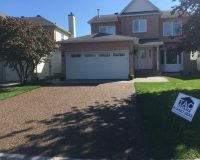 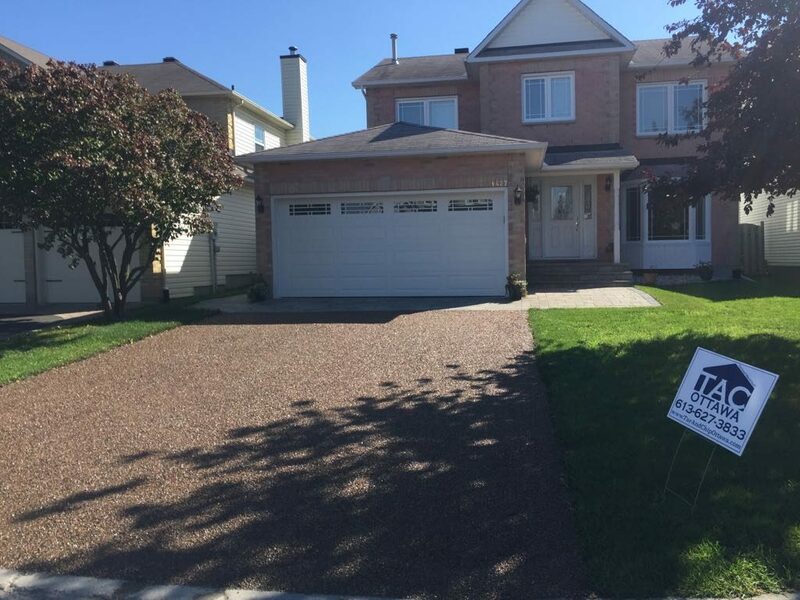 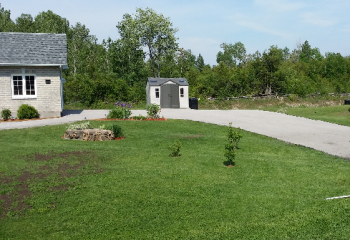 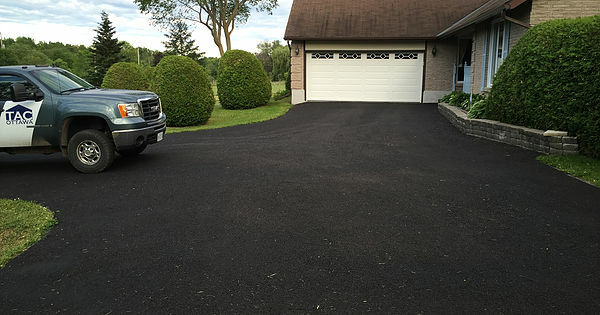 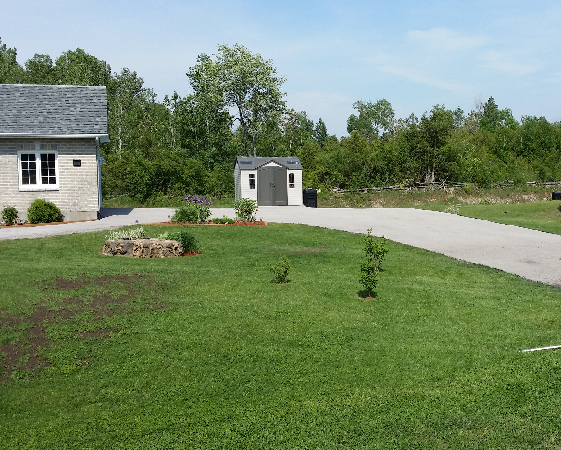 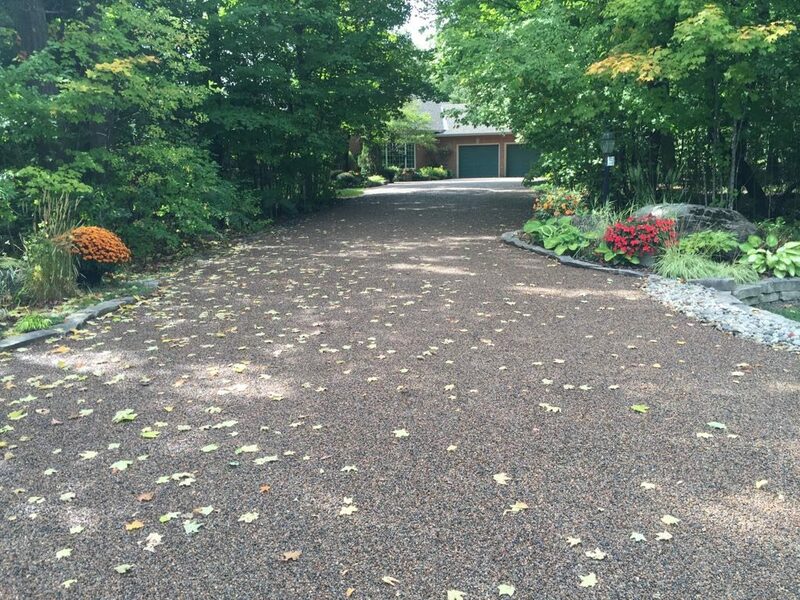 We’ve replaced over 600 driveways in this area of Ontario, and we’re here to help you. 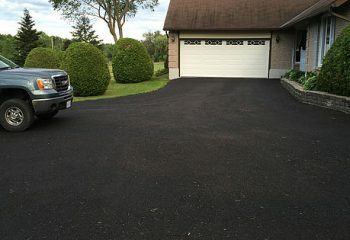 Tar and Chip, GemStone, TAC Black, Porous Pavement. 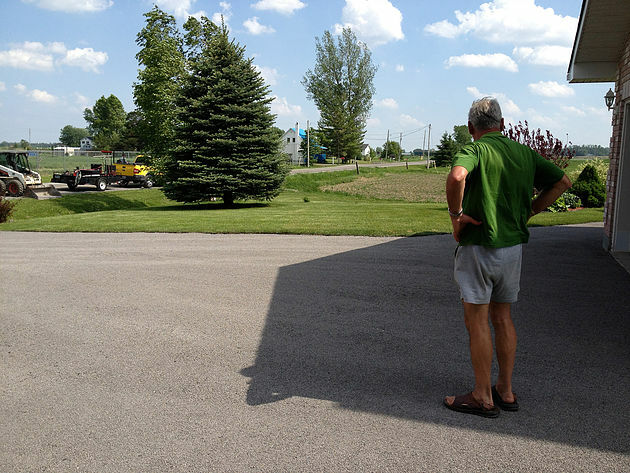 Parking lots, roadways, golf courses, car dealerships, public spaces. 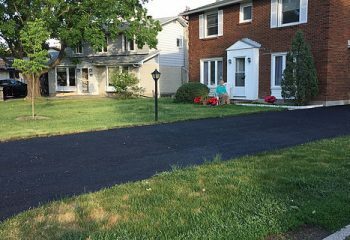 1- Get a ballpark price - phone/email. 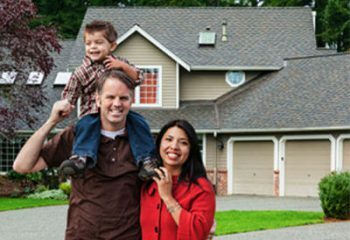 2- Get a firm quote in person. 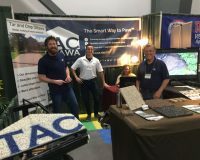 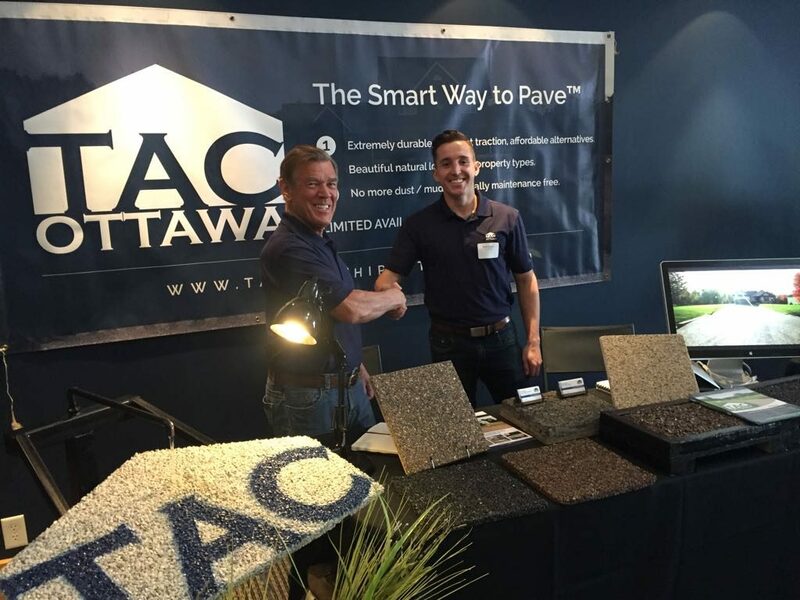 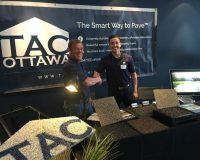 The Smart Way To Pave™ – Contact Ottawa Paving Contractors for All your Paving Work! 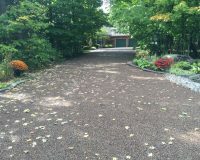 Now offering 4 proprietary ways to pave; lab tested for Canadian climates. 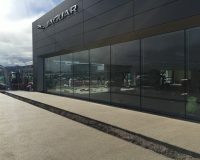 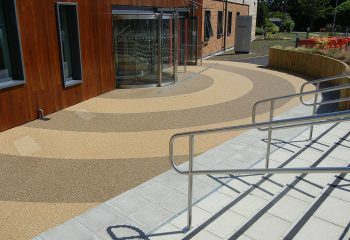 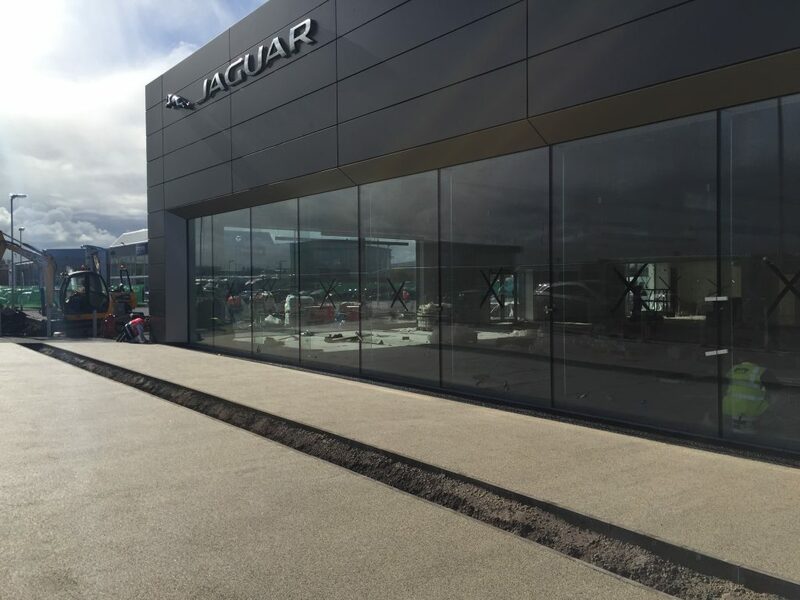 Our pavements can be conventional black or uniquely textured with high-end stone. 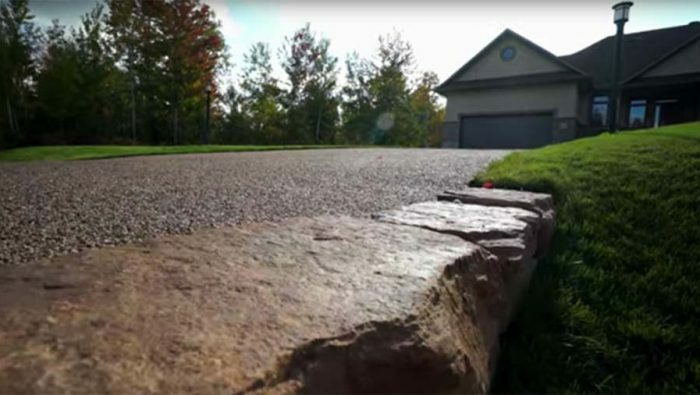 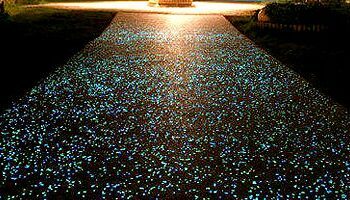 From our eco-friendly Porous Pavements and colourful GemStone to our durable TAC Black and traditional TAC, all are crack-resistant and flexible.